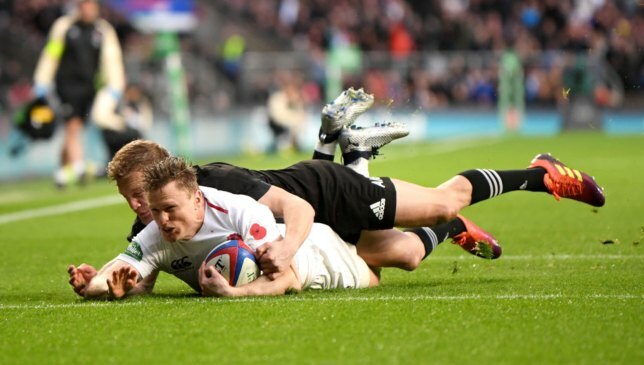 Chris Ashton will enjoy his first Six Nations start since 2013, recalling that a year ago he was resigned to having played his last game in the championship as he worked as a TV analyst. Ashton has displaced Jack Nowell from the right wing for England’s round-two fixture against France with Eddie Jones explaining the decision by stating “we think he might sneak us an early try”. It continues a Test rebirth that began last autumn, his return to these shores after a successful season-long spell at Toulon propelling him back onto Jones’ radar. “I went with (former South Africa wing) JP Pietersen to commentate on France against Italy,” the Sale star said. “At that time I’d never have thought we’d be sat here with me about to play France. “When you’re younger and you’re in the team, you never think it’s going to be your last game. “You think you’re going to have good, long years at it, but that wasn’t the case for me. “I definitely understand what it’s like to not be involved and not have the shirt, so it’s a big privilege for me to be back in. Ashton’s last Six Nations outing was one of the low points in English rugby history – a crushing 30-3 defeat by Wales in Cardiff that destroyed the team’s Grand Slam hopes at the final hurdle. “It was a long time ago – and one to forget as well,” the dual code international said. 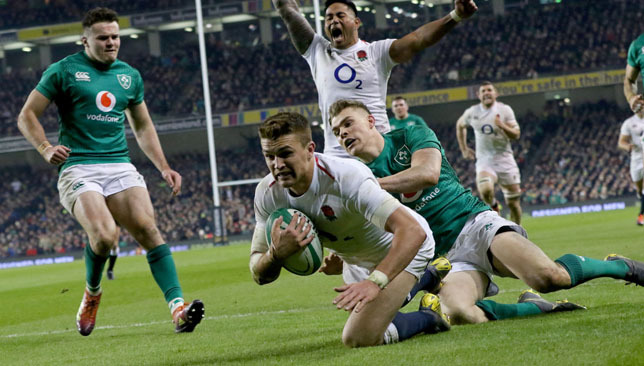 “I’ve had a good few years watching the Six Nations, it’s such a great tournament, and England have done really well over the last three years, taking out last season. 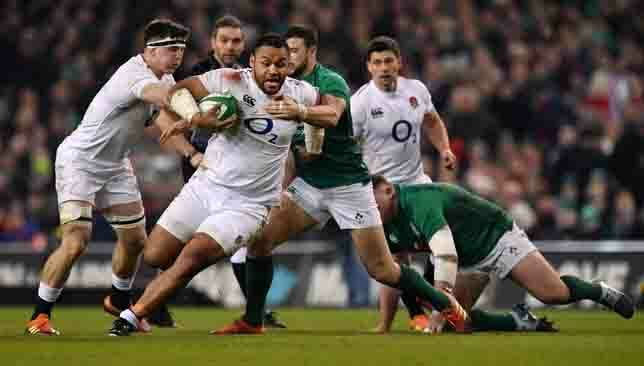 Nowell impressed through his work-rate and carrying in the remarkable 32-20 victory over Ireland a week ago, but it is Ashton’s nose for the line that has proved decisive for the visit of France. “You have to show an unrelenting desire to want to play for your country, which Chris has done,” said Jones, in reference to Ashton’s decision to sign for Sale in order to revive his Test career. “We know we can do better. We want to see where we can take things,” Farrell said. 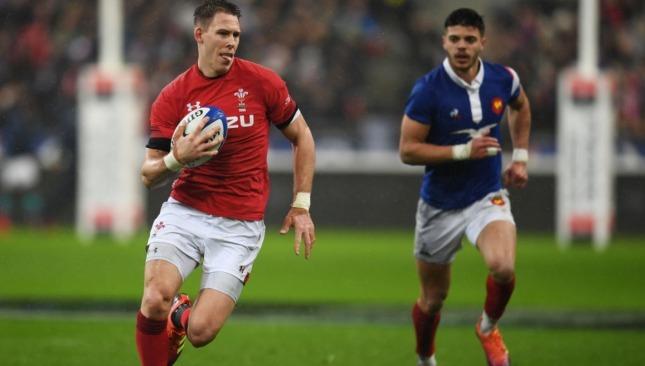 Liam Williams has backed Wales head coach Warren Gatland’s selection approach to the Six Nations clash against Italy on Saturday. 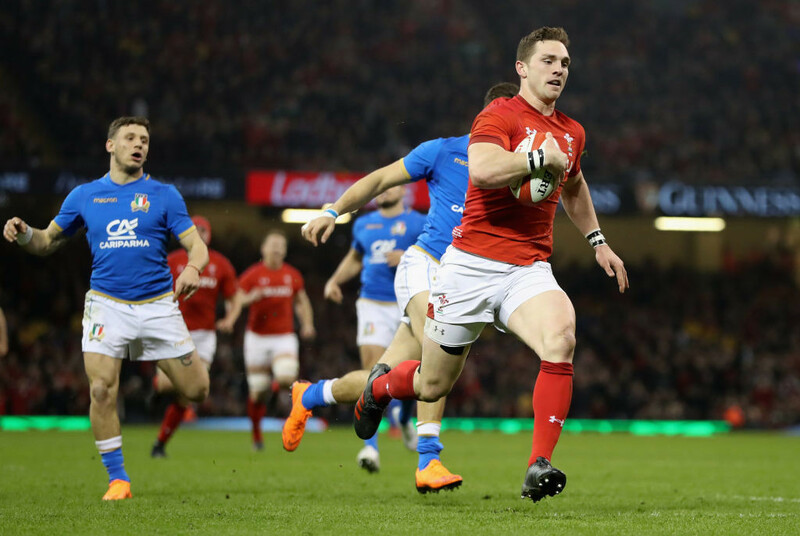 Gatland made 12 changes to his starting line-up for last season’s corresponding fixture in Cardiff, and Wales launched an ongoing 10-game unbeaten run by beating the Azzurri 38-14. This time round, it is 10 switches, with full-back Williams among only five starting survivors from the team that wiped out a 16-point deficit seven days ago to beat France 24-19. Wales prepared for the Rome encounter with a 31-man training group during five days on the Cote d’Azur earlier this week, with Gatland utilising his squad at the start of a World Cup year. Asked if 10 changes could be a potential risk to continuity, Williams said: “No, I don’t think so. I think it’s great. Wales have scored 199 points in their last four Six Nations games against Italy. “We have so much competition up for grabs in each position, and it’s great for us looking forward to the World Cup. Recent history between Italy and Wales suggests that the visitors could enjoy a points blitz. In the countries’ last four Six Nations games, Wales have racked up a total of 199 points, with two of their four victories seeing them score more than 60 points. They are also on a 12-Test winning run at Italy’s expense, but Saracens star Williams has urged caution. “We know Italy are a tough team to play against at home,” he added. “In the last couple of times we’ve played in Rome it has been very tight in the first half and then we’ve pulled away in the second half and won the game comfortably. “We have to play for 80 minutes. Against France we played very poorly in the first half and were much better in the second. This week we need to play for the full 80. “Our first job is to go out there and play well as a team. If the opportunities to score four tries arise, then we have to take them. “That is especially important in international rugby. What will be will be, but we will do our best to get one (bonus point). “Four years ago we came out to Italy and we were winning by a point at half time, and then we went out and scored 47 points in the second half. “I don’t think that statistic of them not winning for a long time is going to make a big difference to the game.